comfortable feel of leather luxury. 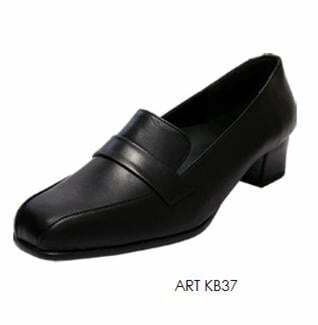 Unbelievable price on Ladies Court Shoes in Kuala Lumpur (Malaysia) company Sepatu Timur, Sdn. Bhd..